Come Join us for our Fall Seminars with Scott! 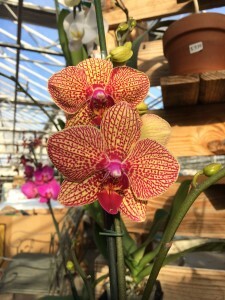 On September 24th from 1pm-2pm our Perennial Manager and resident orchid addict Scott Kenney will be presenting a short talk on “Growing and Flowering Orchids” in your home. 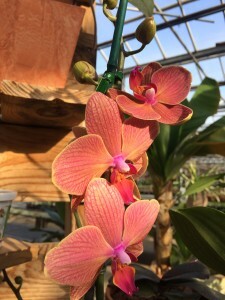 We will have a variety of orchids to choose from to expand your collection. 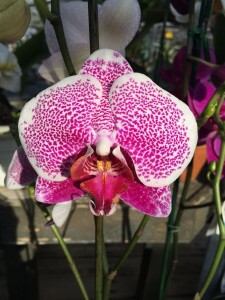 On the day of the seminar, if you attend, we will offer you 20% off all orchids and orchid replanting supplies. On October 1st from 1pm-2pm Scott will be holding a short talk on all the essentials you need to know about Fall bulbs and the proper way to plant them yourself. 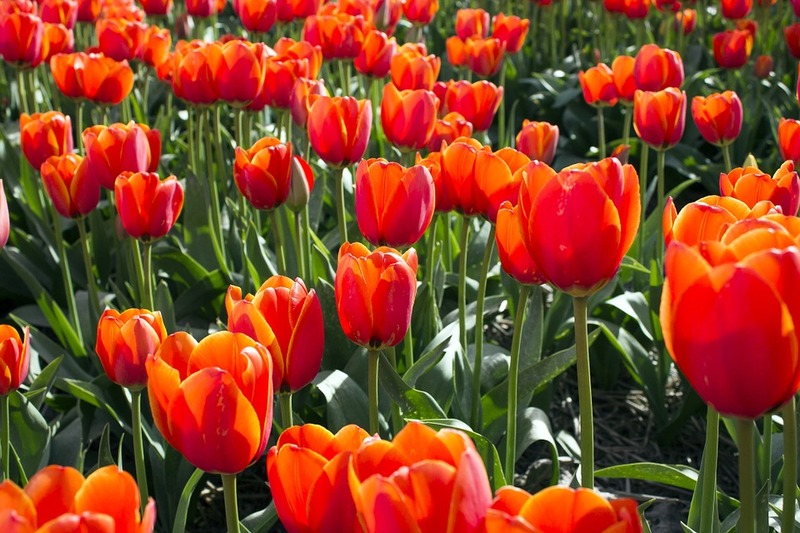 On the day of the seminar, if you attend, we will offer you 20% off all bulbs and planting supplies.